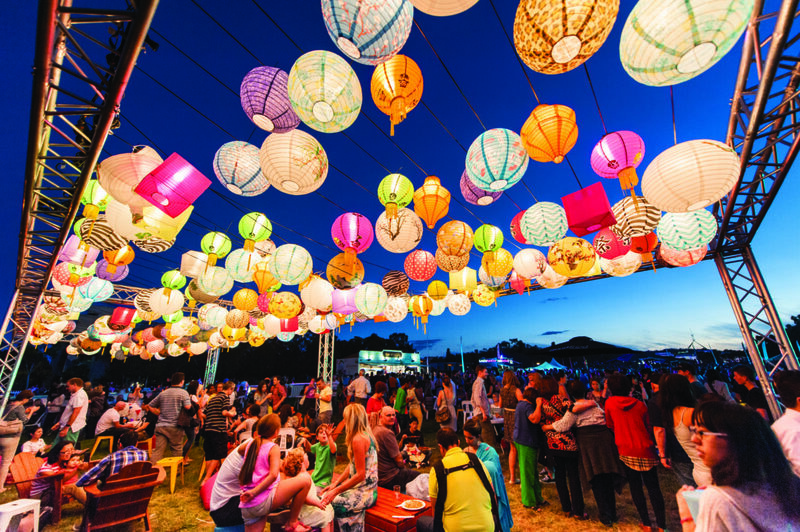 Get on down to Birrarung Marr for everyone’s favourite Asian hawker markets under the stars. There will be over 20 sizzling Asian food stalls including Hoy Pinoy, Bao Brothers, Waffleland, Teppanyaki Noodles, Donburi Station, N2 Extreme Gelato and more! « COMPETITIPON – Everything you need to know about property investing, and more.